“I’m a survivor, I’m gonna make it. I want to survive, keep on survivin’!“ Everybody knows these lines of DESTINY´S CHILD´s biggest hit “Survivor “, and without a sing-a-long of this tune at a late hour no proper metal-party is fully. The EMIL BULLS could also be described as true survivors. 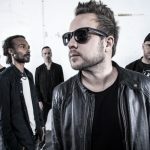 As survivors, who have successfully established themselves in the hard music business for two and a half decades and have consistently follow their own path. So what could be more obvious than to cover this survival hymn?! 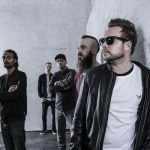 With their brand new album, the EMIL BULLS prove themselves to be one of the most versatile and positively unpredictable bands in the genre: with their new release “Mixtape”, the five-piece has given a metallic fresh cell therapy to their own personal favorite rock and pop songs and rebuildt them as neckbreaking heavy versions. 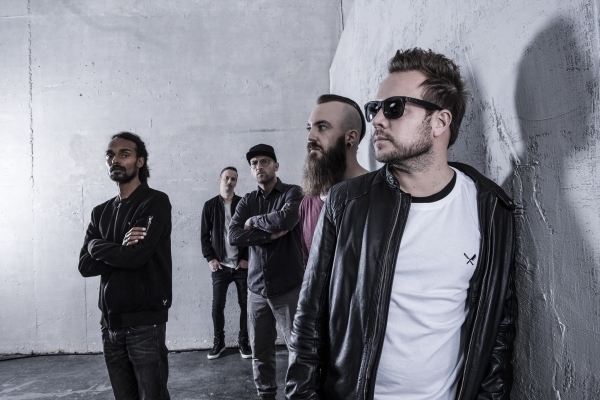 Without curry favour with any fast-paced trends, the band around frontman Christoph von Freydorf has refined their recognizable signature sound and earned the status of one of the most independent, popular and successful formations in the metal scene, not only in Germany. 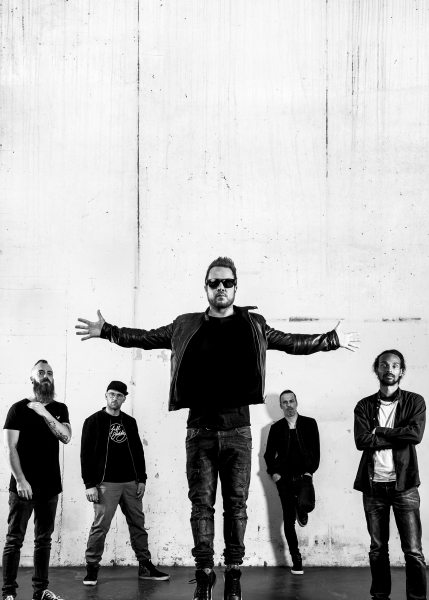 After their last studioalbum “Kill Your Demons” and two sold-out tours, Christoph von Freydorf (vocals, guitar), James Richardson (bass), Stephan Karl “Moik” (guitar), Andy Bock (guitar) and Fabian Feet (drums) didn´t rest on their oarns. 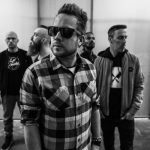 Instead of that the EMIL BULLS stick to their guns and took their fans by surprise by releasing, apart from the „regular“ albums, an acoustic album, a Best-Of-compilation or a live DVD. 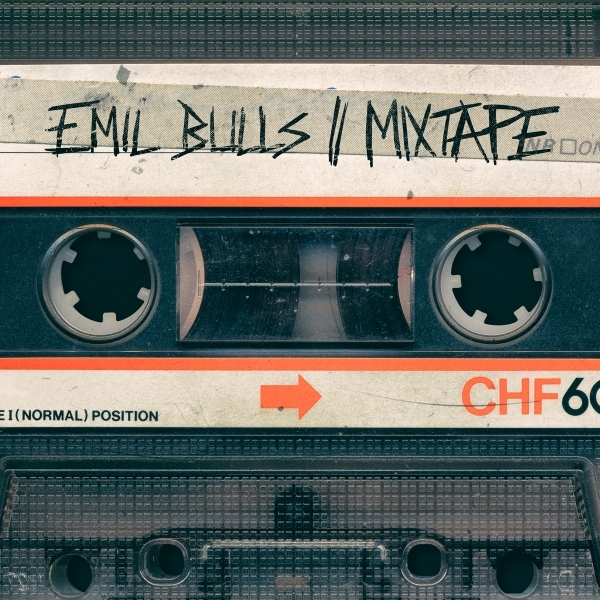 After one or the other winking cover version wrangled on the setlists, now “Mixtape” is the first official tribute album by EMIL BULLS. 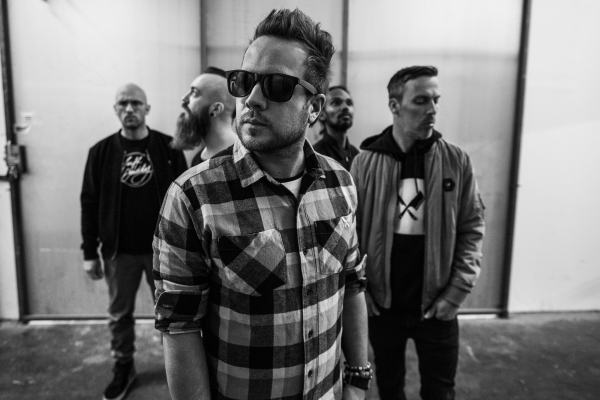 “Between working on our albums we still have to blow off in other ways to dissipate our excess energy,” explains Shouter Christoph about the emergence of “Mixtape”. 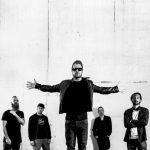 “So we decided to cover the songs to that we listened when we were young, in the 80ies and 90ies, and which inspired us to make music by ourselves. On the other hand, we did not just want to confine ourselves to the most formative songs of our musical socialization, but we venture to sprinkle in even modern bands and artists. 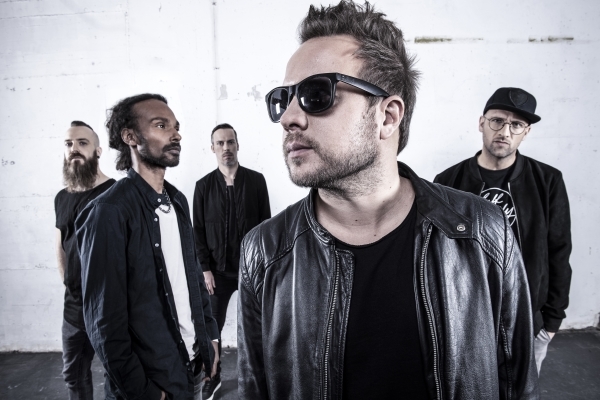 After a long selection process and out of more than 300 songs, the 14 most favoured remained. 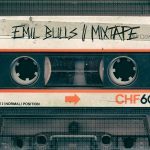 On “Mixtape” more than a dozen hand-picked songs were subjected to a heavy make-over distinctive for EMIL BULLS: starting with millionfold streamed hits like Eminem feat. Ed Sheeran (“The River”), The Weeknd (“The Hills”), Bruno Mars (“Grenade”) and Urban Pop shooting star Billie Eilish (“You Should See Me In A Crown”) up to classics like “Rebel Yell” (Billy Idol), “Where Is My Mind?” (PIXIES), “Every You Every Me” (PLACEBO), or “We Built This City” (Starship) – names that are usually not mentioned in the same breath with EMIL BULLS. But that´s what it´s all about. Bursting musical limits and being off the beaten track. “In the past, I always recorded mixtapes for long car trips,” continues Christoph, “a colorful mix of all conceivable styles and artists. Exactly this variety we wanted to transport with this album. It was about translating other artist´s musical language into our own. The biggest challenge was creating something unique without loosing the original´s special character. With audible joy of playing the six metalheads living out their shared passion for rock and pop. Starting with Billy Idol’s driving rock hymn “Rebel Yell”, which was slowed down by the EMIL BULLS to an atmospherical, bubbling heavy ballad with tons of Metal swag, continuing with Übersongs like “Mr. Brightside” by THE KILLERS, MGMT’s mega-hit “Kids” and right through Taylor Dayne´s 80s classic “Tell It To My Heart“ they put their mark on every single song of „Mixtape“. And with “Where Is My Mind?” by American Indieicons PIXIES EMIL BULLS dared to cover one of the greatest alternative rock hits of all time, and elicted unheard facets with their mixture of psychedelic, bombastic toughness and clean vocals.